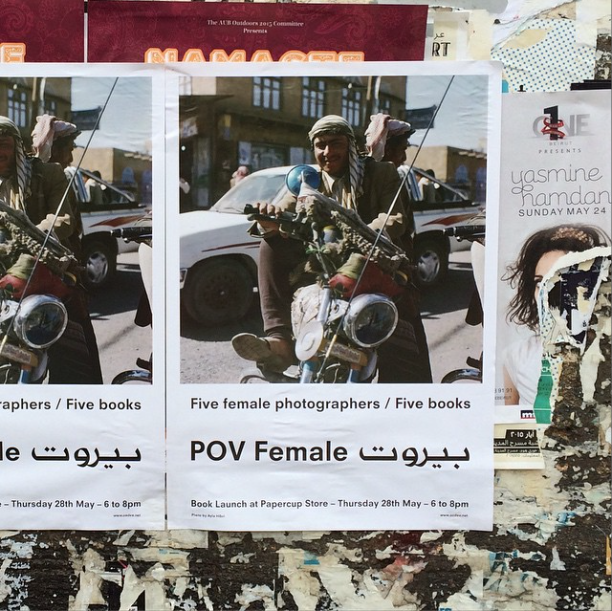 POV Female Beirut launched at Papercup in Beirut on the 28th May 2015. Almost all the books got sold in pre-order and during the book launch. Beirut was the last chapter of this anthology of 25 books over 5 years.